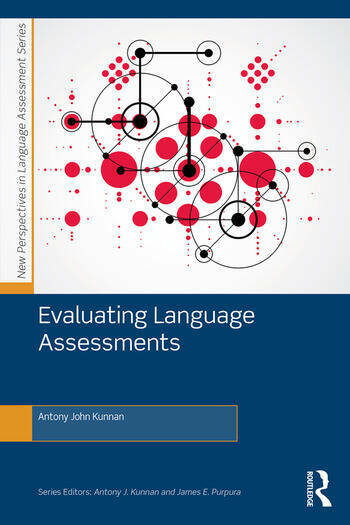 Antony John Kunnan is Professor of Applied Linguistics in the Department of English at the University of Macau. He is a specialist on language assessment and his research has focused on fairness and justice, statistical analysis, and ethics and public policy. He was the founding editor of Language Assessment Quarterly and is currently Editor-in-Chief of the Journal of Asia TEFL.